Spoilers for seasons 1 and 2 ahead. 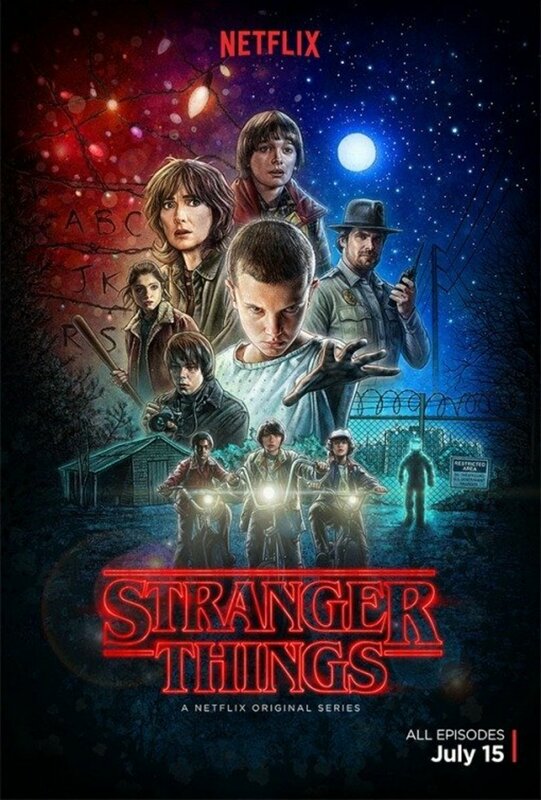 Stranger Things, set in the 1980s, offers an enticing show exploring malicious otherwordly entities invading the small town of Hawkins. Despite the plot centering around several young teens, the program gravitates towards adults and encompasses many genres including romance, drama, and horror. 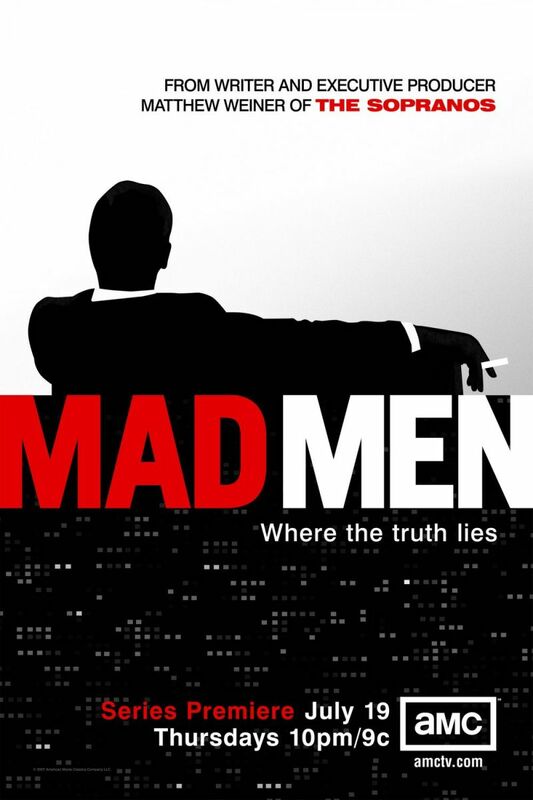 If you harbor even the slightest bit of interest, I highly recommend the series. Main character Mike Wheeler's high school-age sister, Nancy, dates popular Steve Harrington throughout season 1, but many felt she shared superior chemistry with loner Jonathan Byers, especially come season 2. Steve isn't a bad guy, but if you're shipping him and Nancy, let's see if I can convince you otherwise as we explore six reasons Nancy works better alongside Jonathan! As of this writing, season 2 is the farthest we've gotten into the show. And by the end of the second season, Nancy and Steve have broken up, she shares a passionate kiss with Jonathan, and the aftermath of the season implies the two are still going strong with a shared a smile at the winter formal. Steve seems to still harbor feelings for Nancy, but she chooses Jonathan nonetheless. Perhaps the strongest argument for why Nancy should be with Jonathan is that she herself wants to be. That said, love triangles offer plenty of drama for fans to revel in (just look at the success of Twilight), and upcoming episodes may complicate matters, but for now, Nancy's choice is clear. Quick recap: season 1 ends with a Christmas party where Nancy has rekindled her strained relationship with Steve. She gives Jonathan a quick peck on the cheek, along with a camera to replace the one he lost (thanks for that, Harrington). Still, at that time we the audience thought she had ultimately chosen Steve. Yet season 2 showcases Nancy's "I waited" line, indicating that she remained single for about a month in hopes of furthering her connection with Jonathan (whose trust issues and worry about little brother Will kept him away). This sheds new light on her reconvening with Steve, showing Nancy's first choice was continuing her spark with Jonathan. Fans will remember the dark and mysterious "Upside Down", which seems to be an alternate dimension sharing parallels to reality. Throughout both seasons, Nancy and Jonathan are drawn together to explore the dangerous zone, rescue their friends, and find the truth. 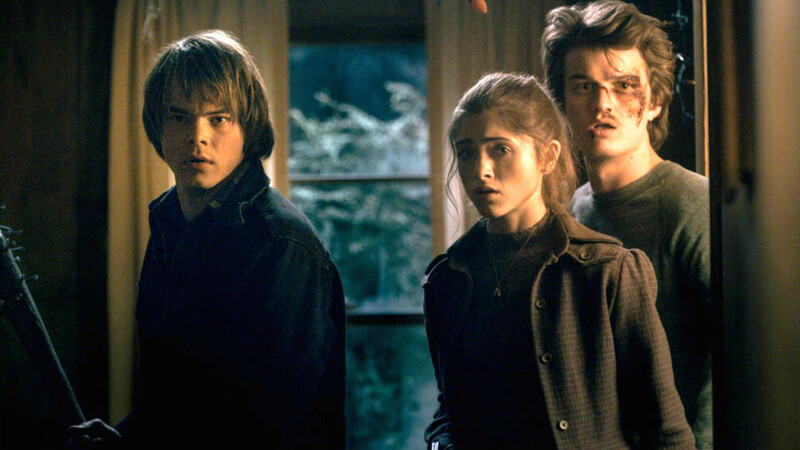 In the first series, the pair hunt the Demogorgon; in the second, they seek to make the truth of Nancy's friend Barbara's death known while purifying a possessed Will, leading them to several precarious situations. Sure, just because two people enter battle together doesn't mean they should necessarily date, but as the show itself says, the two have been through "real [expletive]" together. Nancy also appreciates Jonathan's willingness to tackle a hard truth more than Steve's complacency with a comfortable lie, as seen with her impatience towards Steve's cover of Barbara's demise. 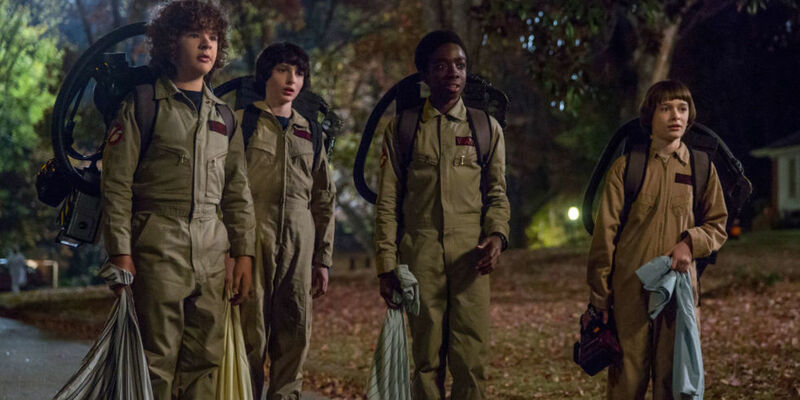 Mike Wheeler and Will Byers (alongside Lucas and Dustin) form a tightly knit gang of outcast nerds at their junior high school. 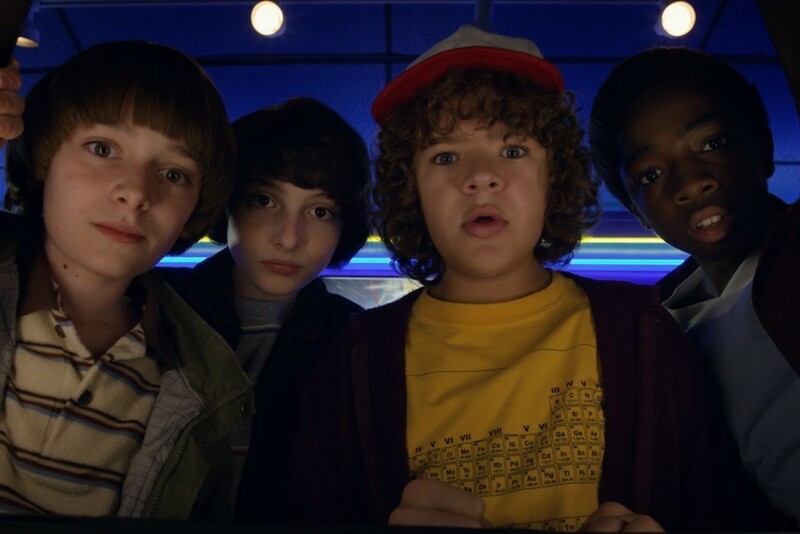 The four boys are rarely seen apart, always mutually hanging out, playing Dungeons & Dragons, and worrying about girls—typical adolescent issues. This attaches Nancy and Jonathan through their younger siblings' friendship while simultaneously providing plenty of opportunities for the two to see each other as they ferry their brothers from house to house. With my three little siblings, I can relate to being a part-time chauffeur, guys. As icing on the cake, the pair's mothers are also on good terms, as seen when Mrs. Wheeler presents a homemade casserole to a grieving Mrs. Byers. Though not nearly to the extent of Will's gang, Nancy is implied to share some amount of love for "nerd" games, as evidenced by the kids remarking on how she used to dress up and participate in their D & D sessions, plus her friendship with geeky Barbara. At the beginning of season 1, Nancy becomes one of the "popular kids", dates Steve, and represses her true nerd-embracing self. But eventually, Nancy realizes her folly and becomes less concerned with looking cool and more with living life the way she wants. In an act of platonic kindness, she dances with Dustin at the Snow Ball winter formal despite the incredulous looks of her peers, abandons her old prep group, and begins exploring feelings for the socially-outcast Jonathan. Nancy may or may not still enjoy D & D, but if she does foster enjoyment of taboo "nerd" culture, she'll have no fear of showing that side of her to Jonathan. 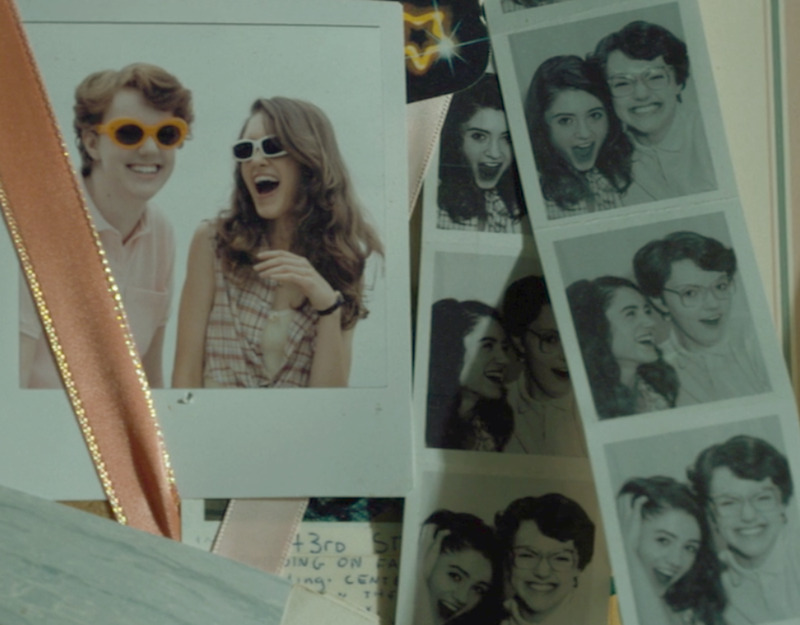 As of this writing, there's some convincing evidence that Nancy (Natalia Dyer) and Jonathan (Charlie Heaton) may be together in real life. We've seen images of the two traveling together, flirtatious Instagram posts, matching photos, and even the young stars holding hands. The two are likely officially together, but keeping the media out of their relationship. After all, who are we to interfere in their personal lives? Nonetheless, their actual passion for one another reflects in the many cute moments the two share in the series. Who do you think Nancy should be with? 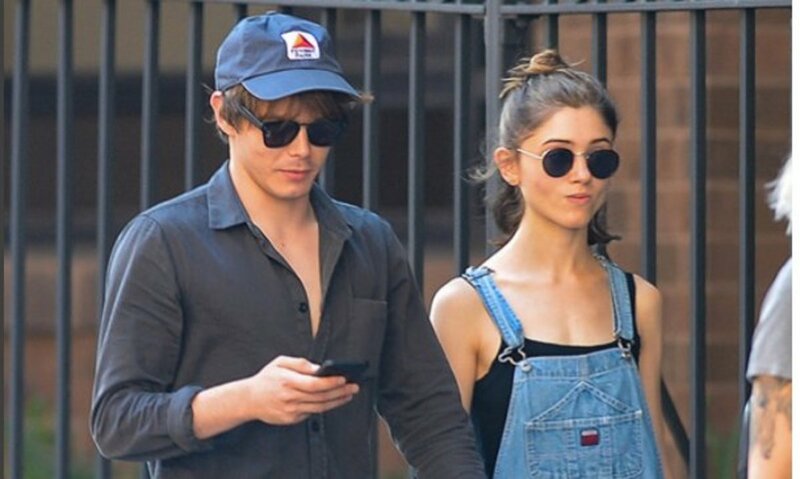 Although it's quite possible Nancy and Jonathan (or Natalia and Charlie) will face some tension in upcoming episodes (love triangles often rear their ugly pointed heads), many fans hope the two remain together through any challenges. 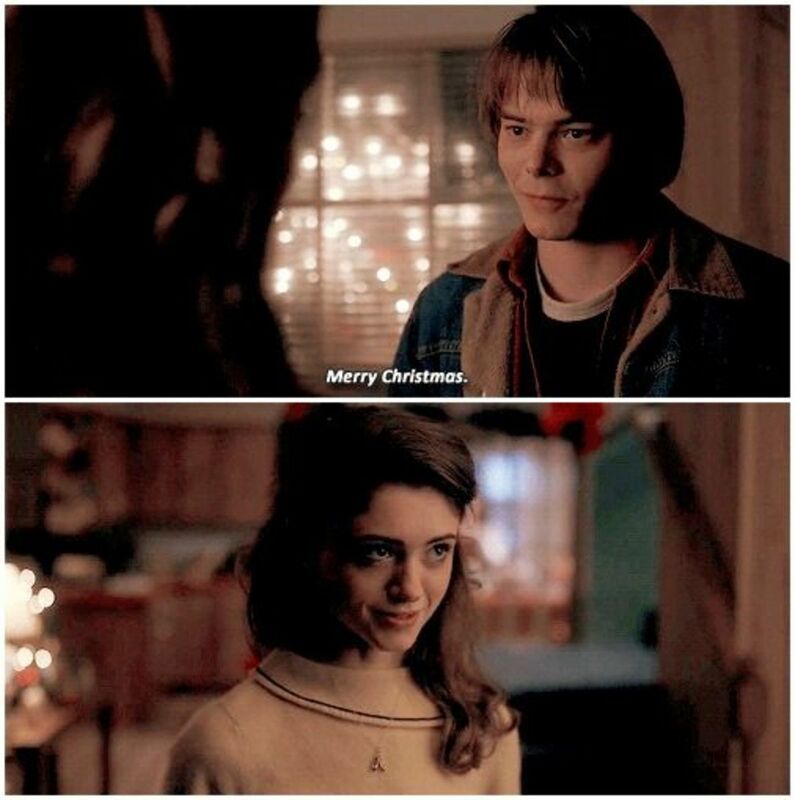 After two incredible seasons of a spectacular show, I'm more than convinced that Nancy Wheeler belongs with Jonathan Byers, the man she loves and can reveal her true self to. Sorry, Steve, but hey—you made a great babysitter in season 2. Is there any chance that either Dustin or Will could get their "partner" like the others? It's definitely possible, but with a growing cast, it might be harder to manage more characters while still doing old favorites justice, so I find it unlikely. 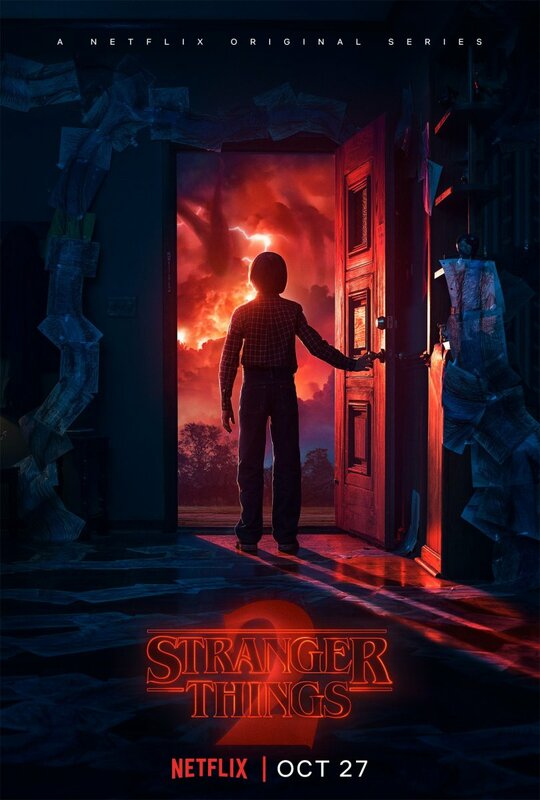 That being said, Stranger Things has juggled multiple characters before, and if there's a show that could handle the challenge, it's this one. Not to mention the boys are into hobbies that repel most girls at their age. Chin up, guys, being a nerd eventually becomes cool. YES YES YES!!! Love these two together. Admittedly, I like Steve too but she's clearly in love with Jonathon. Glad you enjoy their pairing too! Haha, sounds like you would make a great private detective. My memory recalls a headline talking about Charlie's possession of drugs and potential career repercussions, but I doubt the show would throw him out for anything short of murder. And that's assuming the charges are true. I don't hate Steve, but his compliance with the shaming of Nancy in Season 1, plus his ruthless barrage of comments about Jonathan's family (leading to their brawl) makes me glad Nancy left him. 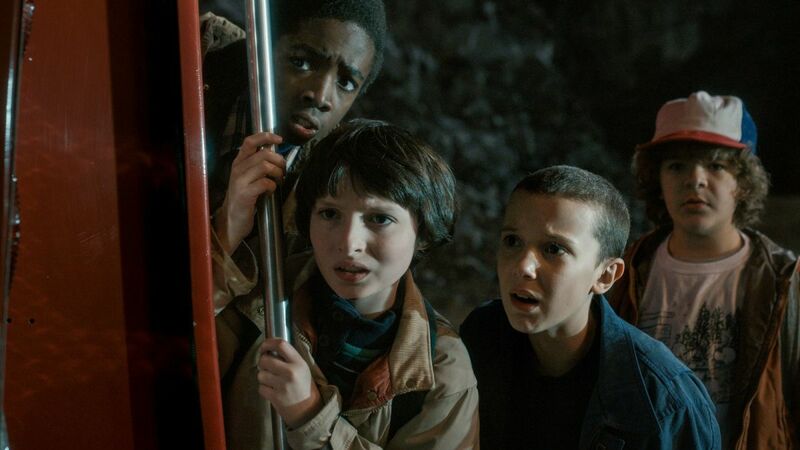 But a new love interest could definitely be interesting--perhaps even another of the teens formerly experimented on as Eleven was. Hurrah! 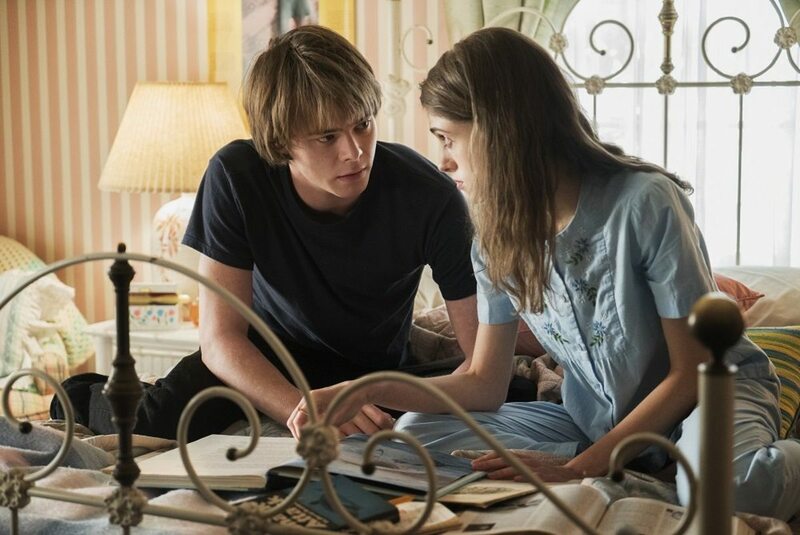 I was so glad she broke it off with Steve is S2, because it was obvious she was only with Steve for the shared weirdness of Season 1's finale and maybe even to keep him quiet on what had happened. Jonathon and Nance TOTALLY belong together and they're TOTALLY together in real life (I went down the Google rabbit hole)... and apparently he has a lovechild in Europe. I love Steve though, I hope they bring in a new love interest for him in season 3 because he deserves it!